AVAILABLE TO SHIP TO YOUR DOOR IN MANY PARTS OF EASTERN AUSTRALIA. Please order via email. 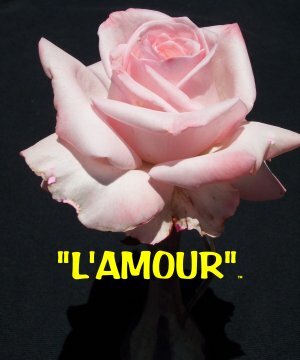 French Roses. 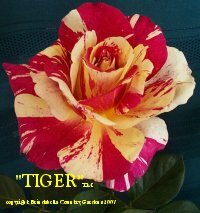 Here is a small sample of the exciting roses we have in this range - wild colours , strong perfumes and amazing vigour. 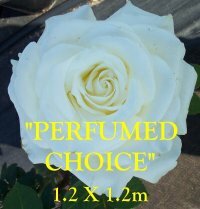 This rose is seriously perfumed - all that you ever desired and coupled with a strong purple colouring is tailor made for today's gardeners. Foliage is good and black spot resistance well above average. Repeats flowers in flushes every 7 weeks. Flowers are up to 125mm diameter. Bush is 1.2m tall and wide. 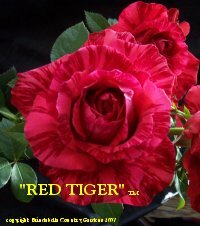 The best cutting rose you will ever come across we believe - up to 2 weeks in a vase! Upright strong growth to 1.3m and huge numbers of flowers. The colour is cardinal red background overlaid with dark red stripes. Light perfume. Very healthy and loves heat. Here we have a rose with strong perfume and flowers that evoke memories of the victorian era with sumptuous, soft lacey fabrics and furnishings. This is the best mauve rose seen so far with good glossy foliage enhancing a rounded bush and very good quantities of flowers. 1m high. This rose bursts forth as the name suggests. It is a full flower with lovely high centres of near perfect form. 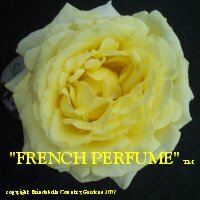 The perfume is strong and refreshing and the flowers hold very well. Good dark foliage compliments the flowers well and the bush is rounded. Well above average black-spot resistance.